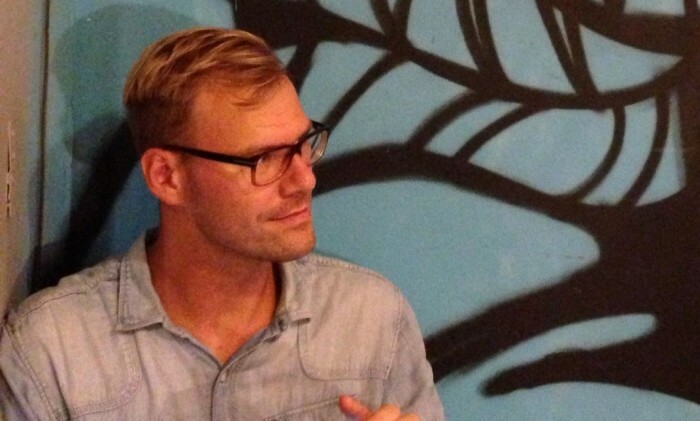 Jordy Huisman has joined global design and innovation business, Dragon Rouge, at its recently launched Singapore office as creative director for Southeast Asia. Most recently, he re-joined Design Bridge as the creative director in Singapore. He has worked with clients such as Unilever and Heineken as well. Did M1 fail to address consumers' iPhone social media rage? The film is set for release in cinemas nationwide on 28 January 2016. ..